Priced to Sell quick! Great opportunity for first time home buyers or investors! 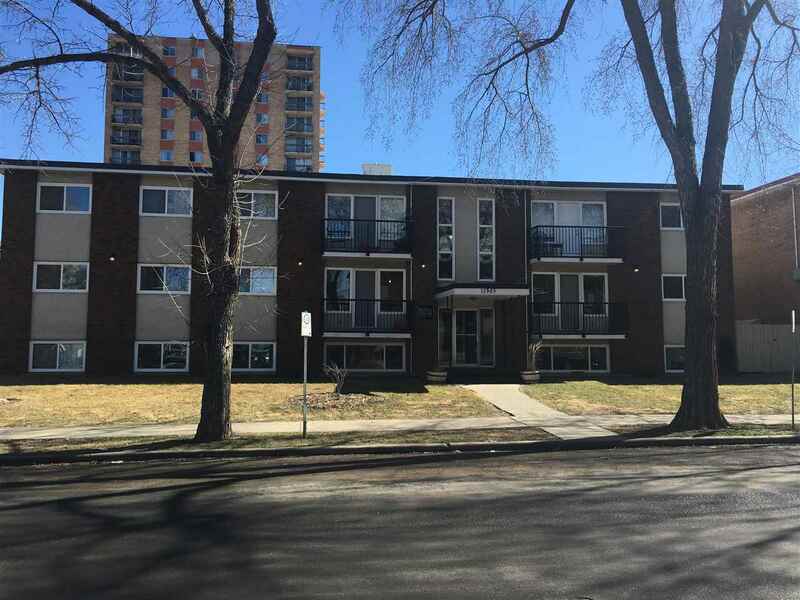 Best priced condo unit in downtown Edmonton. One bedroom with one full bathroom with assigned parking stall. Great building management and reserve fund. Call today for your personal showings.